This has been the sweetest little session I have done in a long while! How adorable are these kiddos? I am so happy that Teagan went for the strawberry lemonade idea! I had dreamt it up, bought all the things, and was praying she would go for it. Luckily, she did! Is that not the sweetest thing you've ever seen?! 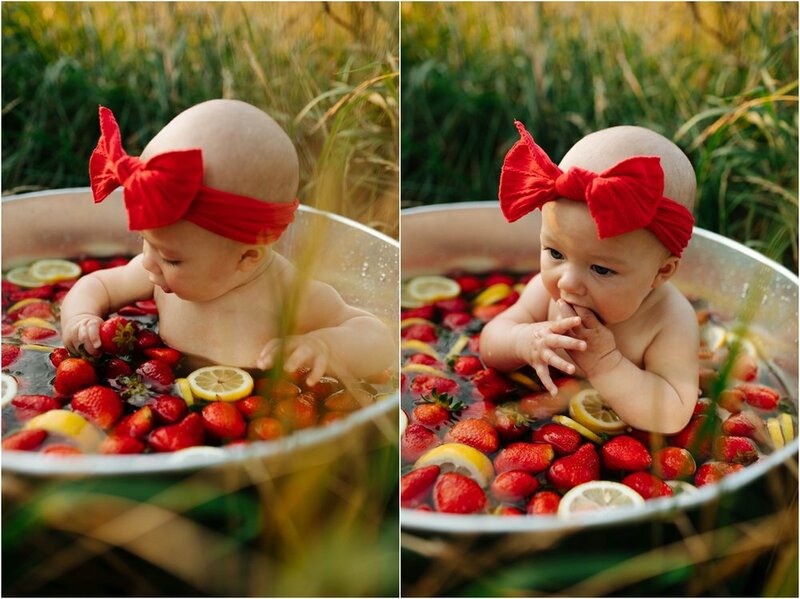 Totally normal to put a baby in a fruit bath! And little Cooper enjoying his butterflies in his Hungry Caterpillar book! Just the sweetest thing! 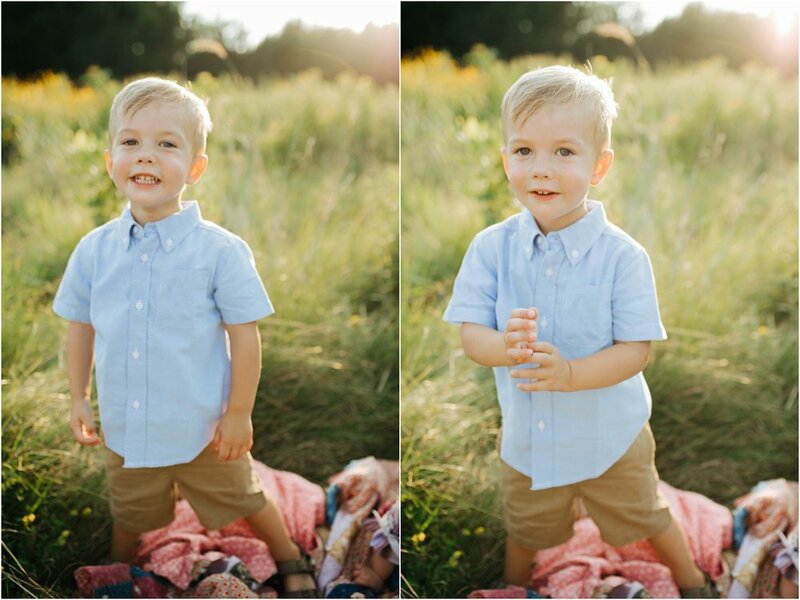 I am over the moon about these photos, thanks Marcus and Courtney for letting me capture these of your kiddos! We look forward to future sessions with Samantha! 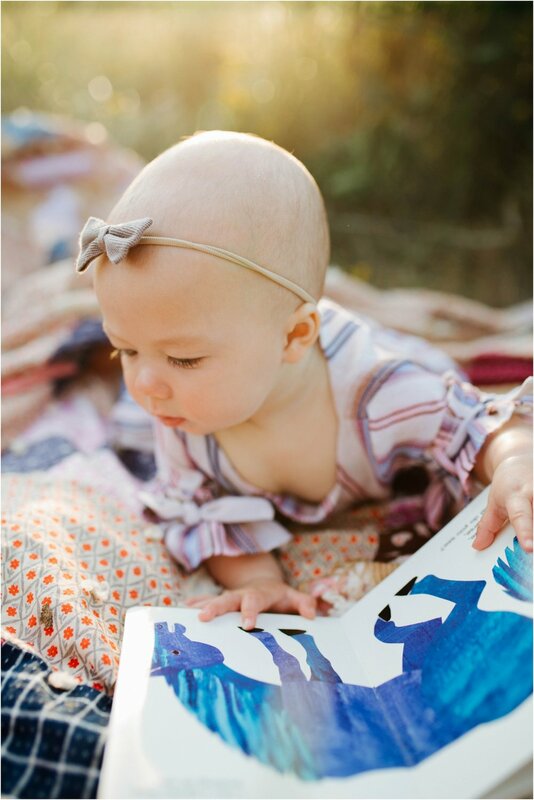 Thank you for capturing our little girls first year and giving us the best pictures to look back on!